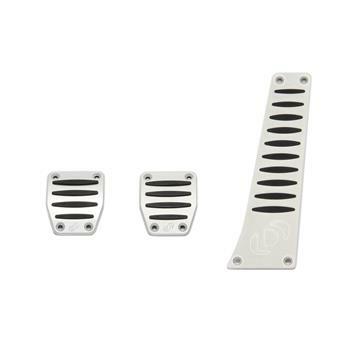 Dinan Alumnium Pedal Cover Set - Dezod Motorsports Inc - Home of the automotive performance enthusiast since 2002. 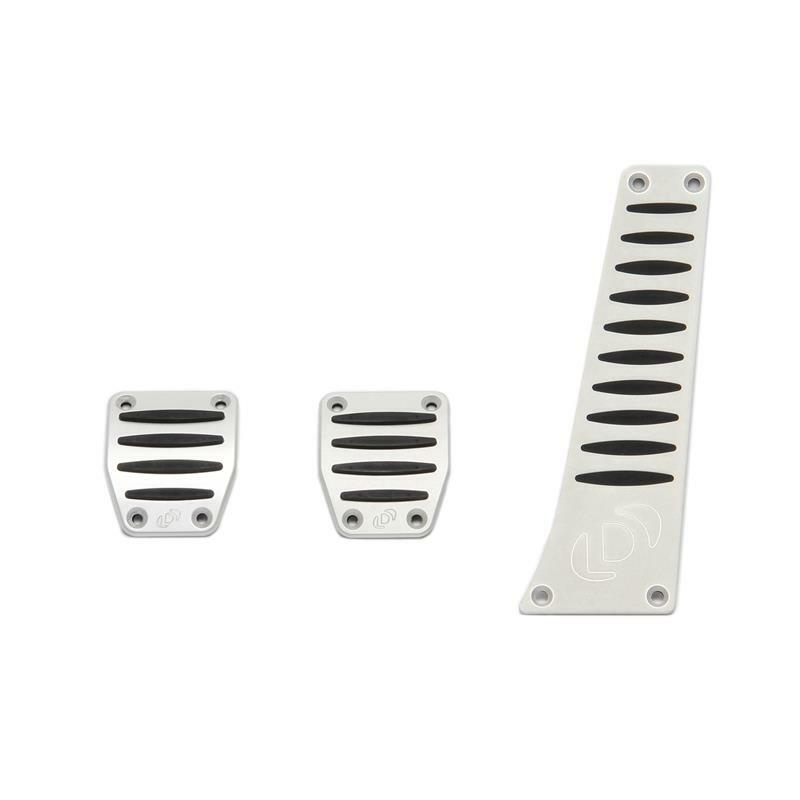 The pedal pads feature the Dinan logo and come complete with hardware for a simple installation. Available for Manual, Automatic ,SMG and DCT equipped cars.